PennsylvAsia: The Music of Strangers: Yo-Yo Ma and the Silk Road Ensemble film, performance by AppalAsia at Mattress Factory, January 23. 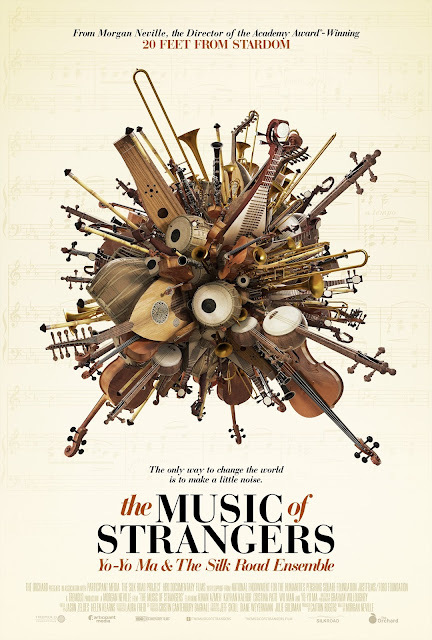 The Music of Strangers: Yo-Yo Ma and the Silk Road Ensemble film, performance by AppalAsia at Mattress Factory, January 23. The film starts at 7:00 pm, and the event is "pay what you wish" (a $10 donation is suggested). The Mattress Factory is located at 500 Sampsonia Way in the North Side (map).